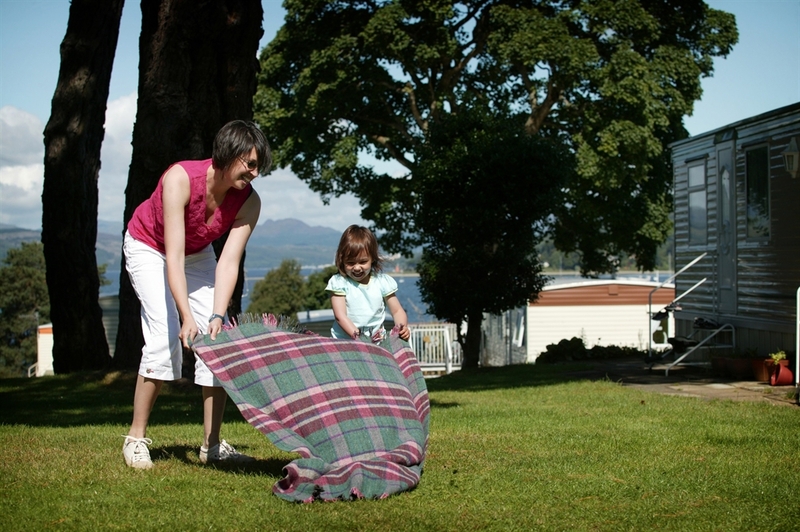 Discover the incredible west coast of Scotland, Loch Lomond and the Highlands and Islands with a holiday, or by becoming a resident, at Rosneath Castle Park in Helensburgh. 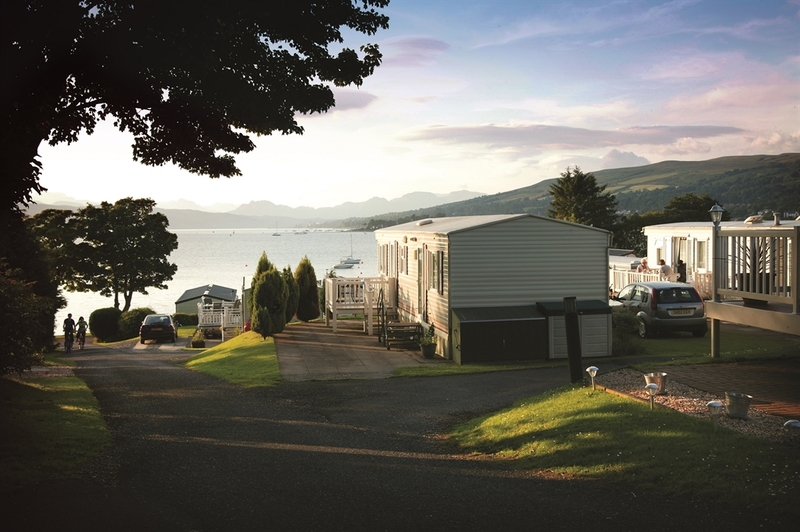 Rosneath Castle is a five-star caravan holiday park on the beautiful Rosneath peninsular in Argyll, Scotland. 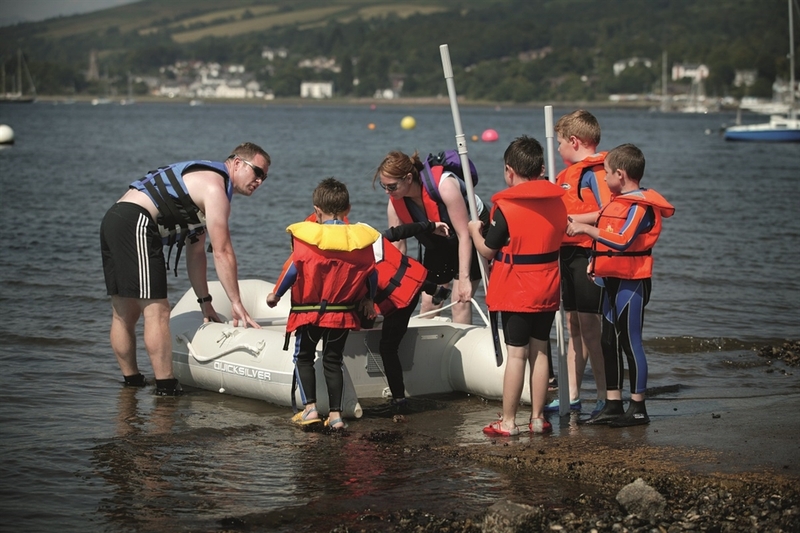 Our excellent facilities include our own sailing school, and there is easy access to Loch Lomond, Glasgow and the West Highlands. It could scarcely be possible to imagine a more attractive setting than nature has provided for Rosneath Castle Park. We are just an hour's drive from Glasgow, yet the spectacular scenery will have you believing you're a million miles away. 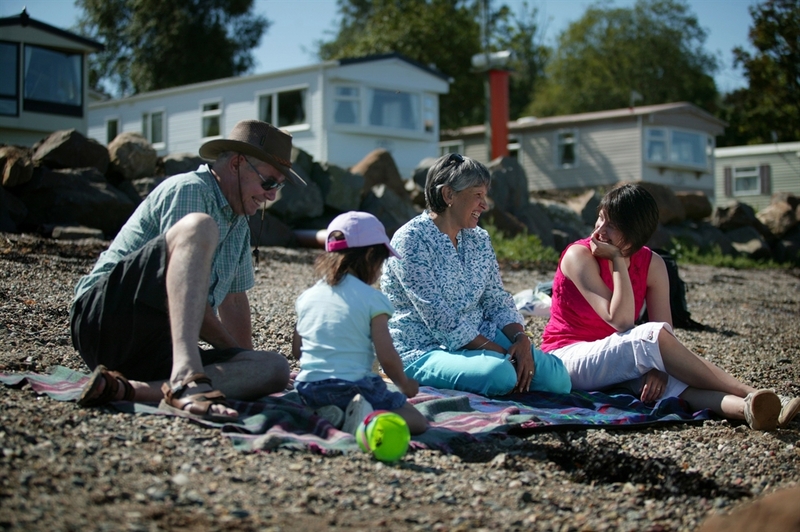 You can stay with us on a self-catering holiday in one of our high quality static caravans, buy your own holiday home, or become a permanent resident with one of our residential park homes. So whether you are here to unwind the main sail or to chill out at the water's edge, at Rosneath Castle your expectations can never be set too high.